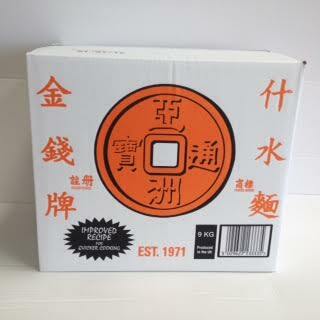 Our Golden Coin Brand is a well recognised premium brand in the wholesale and catering trade. This brand are for the customers who requires the ultimate in consistency and quality requirement and at an affordable price. 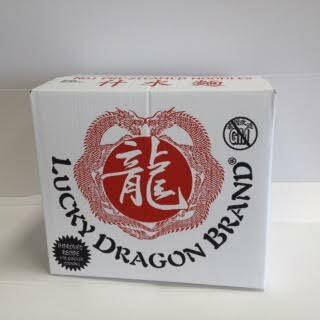 Our Lucky Dragon Brand is the latest addition to our product range, it is the newest and most value for money brand on the market. This brand will appeal to the more cost conscious customers who still demand quality but at a price level that makes economic sense.